We offer safe and luxurious airport pickup Perth and airport transfer Perth taxi services all over the Metro and its surrounding areas in Western Australia. Our team tracks your flight for any delays or early arrivals in order ensure prompt service. We accept customers with extra luggage like Surfboard, Bike and Fishing rods. 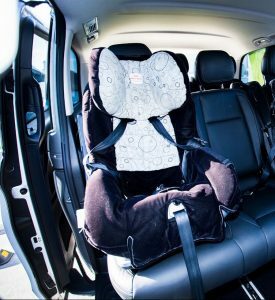 MaxiPortBees is also a baby capsules taxi Perth or a baby seat taxi Perth because we offer up to 2 baby capsules for your child’s safety and convenience, per booking. After a long and tiring journey, MaxiPortBees offers luxurious Cruise Ship transfer services. 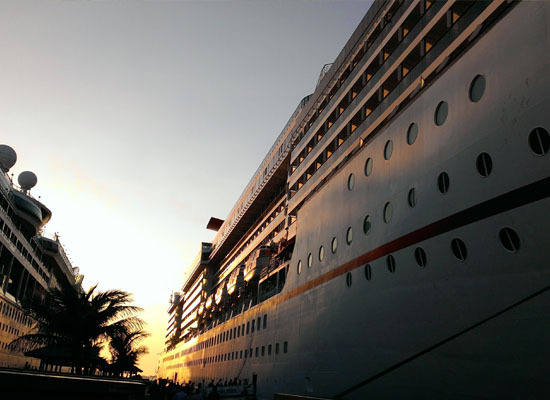 We provide charter and Perth taxi services for cruise ship transfer to these places: taxi to Fremantle, taxi to Harrisdale, taxi to Piarawaters. We also serve in Bunbury, Busselton, and Hillary’s boat harbor. We provide Perth taxi services for your tours and excursions. We aim to deliver the greatest holiday experience by bringing you to wonderful sites in Perth. 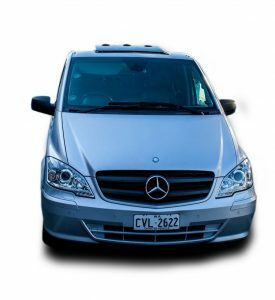 Avail of our maxi van Perth taxi or our maxi van Perth so that you’ll have all the space you need when you visit Perth. Get reliable charter and taxi services for business meeting from MaxiPortBees taxi service Perth. Arrive at your meetings on time and still be fresh for the day. We operate as a taxi in Fremantle, taxi in Harrisdale, taxi in Perth, taxi in Piarawaters, taxi in Jandakot, taxi in Banjup, taxi in Cardup and more. Transfer your guests from various locations to your venue with our maxi van Perth taxi or our maxi cabs Perth services. Ask for our baby capsules or for a baby seat so that your children will be comfortable. 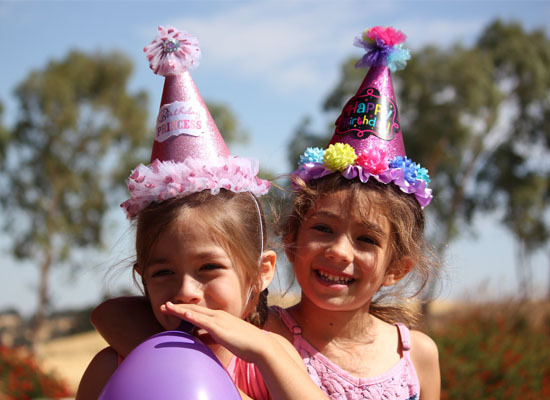 We will surely provide the best hospitality to your family and friends. Arrive to your School Ball in luxurious taxi’s. 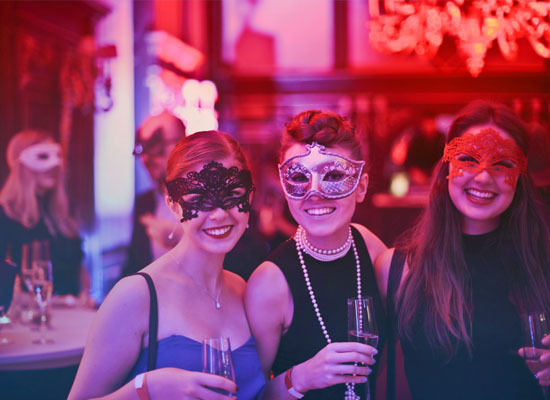 We provide charter and Perth taxi services for School Balls as well as other formal events. Our maxi van Perth taxi or our maxi van Perth can accommodate you and your friends and bring you wherever you like. 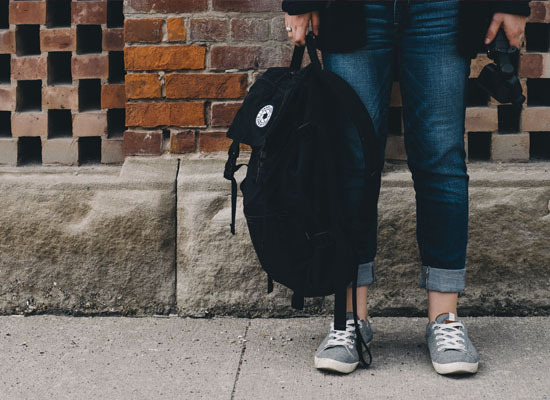 We provide reliable and affordable students pick up & drop off services in various Schools and Universities throughout Perth. Call a taxi or book a taxi perth through our website. 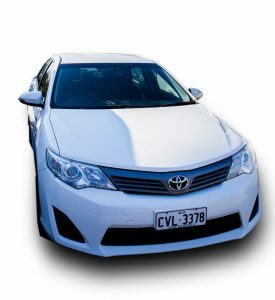 We have Perth taxi services in these places: taxi in Aubin Grove, taxi in Hammon Park, taxi in Success, taxi in Spearwood, taxi in Canningvale, taxi in Hamilton Hill and more. Maxi Perth Taxi is a professional group of taxi drivers in Perth. From providing premium taxi services, we take pride in treating our customers with great care and respect. We provide unique, personalized services at standard taxi rates. We charge the official metered tariffs or, if you prefer, you can choose to pay an advance set price for your trip (e.g. trip by taxi to Perth Airport). Our fleet of Maxi Perth Taxi is large, ranging from normal cabs such as sedans and station wagons to 7-seater Tarago and 10 or 13-seater Maxi Perth Taxi. Efficient group transfers, airport transfers Perthand wheelchair taxis are some of our specialties. All our taxis are strictly insured and meet all government regulations. The drivers working with Maxi Perth Taxi are all courteous, highly experienced, and safe drivers. You can book a taxi to Perth Airport 24/7 and will get a free text message to notify you when we’re nearly there. Call Taxi Van Perth Airport for your pick-up or drop-off to any location. Airport to city is our specialty. Dispatch companies don’t take bookings from the airport, but we do it for all Airport Transfers Perth. 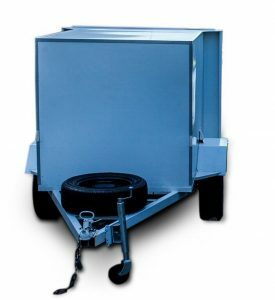 • Transport to or from concerts, festivals etc. 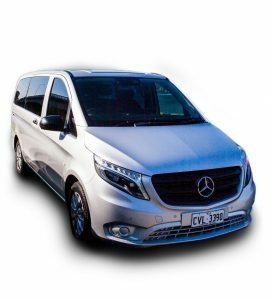 Regardless of whether you need Taxi Van Perth transport for 6, 16 or 60 people (or more), we can send the appropriate Perth taxi number of 7,10,13-seater Taxi Van Perth to accommodate everyone. 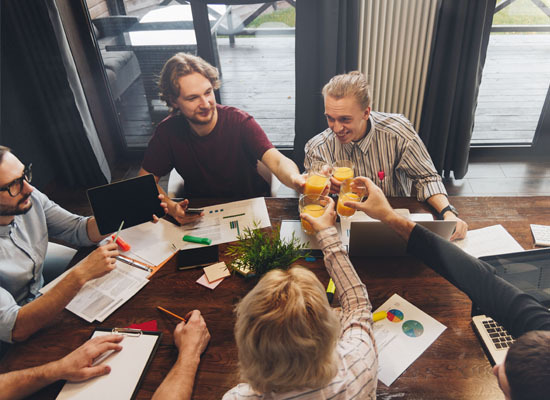 Even if not everyone is travelling to the same destination, we are happy to send as much taxi in Perth and Perth taxis available as needed to get everyone to where they need to be. We can transport more than 200 people in total if booked in advance. We are located all across Perth and can pick up and drop off at any destination in Greater Perth, including the Taxi Perth airport. Taxi Van Perth also provides premium service at standard taxi rates. If you have any special requests, just give us a call and let us know. Customer service is our top priority and we will always try our best to meet all your needs. If you don’t have your own baby capsule, don’t worry: we will send a taxi Perth Airport with a baby seat that meets all government regulations. Your child’s safety and comfort is our priority. If you do have your own child seat or booster seat, our experienced drivers of taxi service Perth will strap it in correctly and securely. All our taxi service Perth has approved anchor points to safely restrain baby seats. If you book a taxi Perth to or from Perth Airport you won’t need your own baby capsule because we have them. That’s one item less to worry about on your taxis Perth trip. If you’re planning a wedding, don’t wait until the wedding day to sort out your wedding guest transportation. 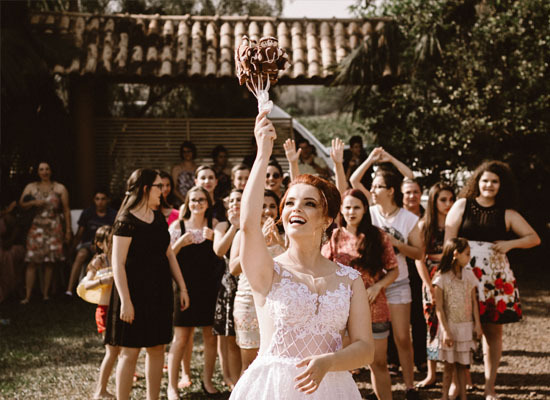 You will obviously not want your guests to call and wait for a ride, trying to fit their family in the cab that arrives, having to sort out the fare and possibly arrive late for the ceremony or the wedding dinner. Be smart and arrange your own appropriate cars for wedding party in advance. At MaxiPortBees Taxis Perth, we have come up with an excellent, affordable solution for all your wedding transportation in Greater Perth. You receive the same wedding car hire service but, this way; there will be more savings in your budget for food and beverage, your honeymoon, or any other products and services. • Hi-tech security cameras which give a feeling of safety to the customer and anywhere the customer goes. • If there is any problem in taxis Perth, while you are into the taxi, late nights or in lonely places then also our monitoring system checks everything.Panic alert button is there for passengers, which ensures the safety of a passenger. MaxiPortBees offer two way services from Fremantle. 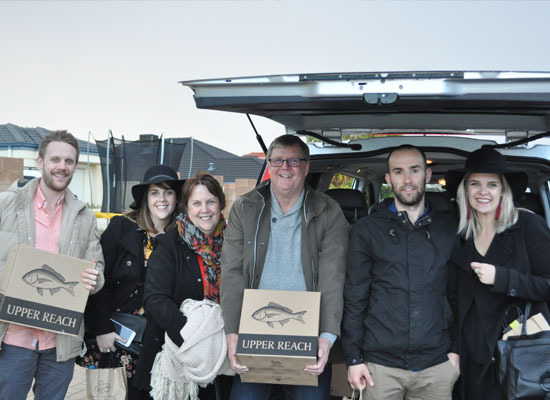 Our taxi Fremantle services include airport pickups, guests and student pickup and drop off, tours and excursions along with other perks for your convenience. If you are travelling with a child, MaxiPortBees taxi Fremantle services offer baby capsules for safety and comfort. And if you are brining outdoor equipment, we have additional luggage space for likes of surfboards, fishing rods, and bicycles for services in taxi Fremantle. The best thing about car rental service is that it allows you to plan the events well in advance. This way, you can invest time for different tasks and fulfil each of them perfectly. With the increase in Perth taxi number our plans get messed up, when we fail to get a car at the last moment. If you opt for Maxi Cab Mandurah you will not face any such problems. You will feel mentally at peace, which in turn will allow you to complete other tasks in a smooth manner.If you travel by a normal car, the driver may or may not pay attention to the safety aspect. If you choose Maxi Cab Mandurah on the other hand, you get to enjoy complete safety. Chauffeurs who are associated with car rental companies are well experienced and trained in maintaining the safety aspect. Another advantage of hiring car rental service with Maxi Cab Mandurah is that it allows you to be punctual. Get in touch with the best service providers like us, who are ever-ready to render useful assistance for safe travels. 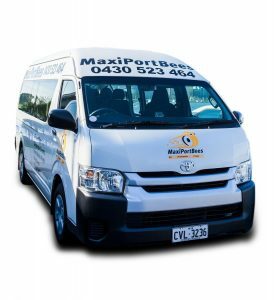 MaxiPortBees Perth Taxi and Charter Services offer 24×7, airport transfer Perth, maxi cabs Perth and other Perth taxi services around the Metro and its surrounding areas. From everyday transportation to special occasions and vacation tours, we offer our services to ensure a safe and comfortable journey to your destination. For more than 10 years now, we have been one of the official taxi and charter services operating in Perth and its surrounding regions. Our fleet consists of professional Perth taxi drivers operating with fully comprehensive insurance coverage. We have a no surge – fixed Perth taxi fares policy. For special fares, call us on +61 416 887 889 or book online. 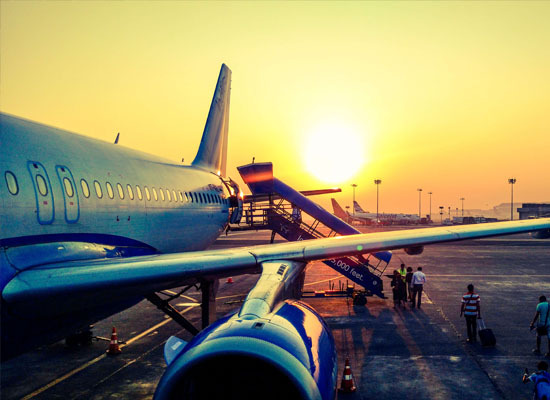 For our airport pickup Perth or airport transfer Perth services, we can do a Meet & Greet on request, and we’ll provide luggage assistance for your convenience. Please call us on 0416 887 889 to get a Quote!